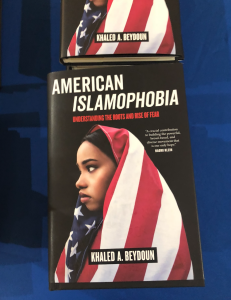 Khaled Beydoun discussed his novel, ‘American Islamophobia: Understanding the roots and the rise of fear’ with various individuals on Friday, September 7, 2018. Beydoun signed copies of his novel for people to take home at the Islamic House of Wisdom in Dearborn, Michigan. His book captures Islamophobia from an American lens in today’s world and also dates back to the time-era of slavery. 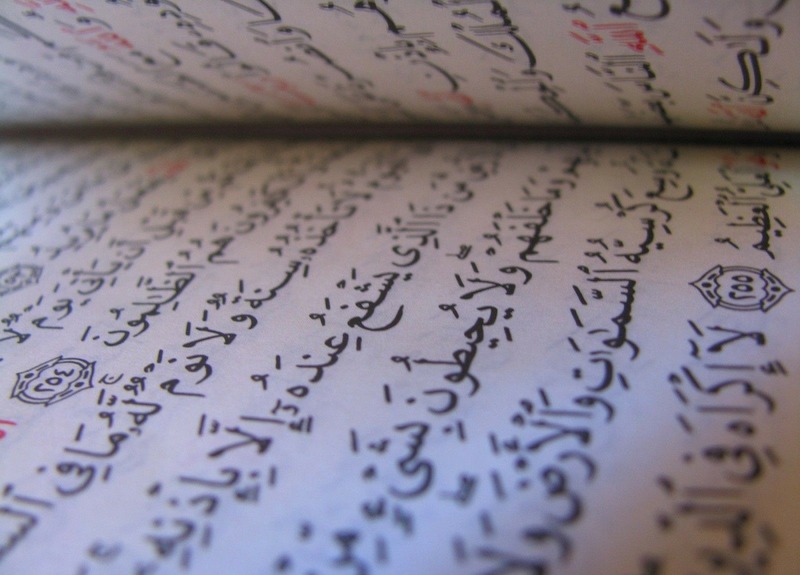 It discusses Americans that have faced Islamophobia within different racial, cultural and socio-ethnic lines. Beydoun declared within the first few chapters the reader will find personal stories, statistics and analysis of history and law. 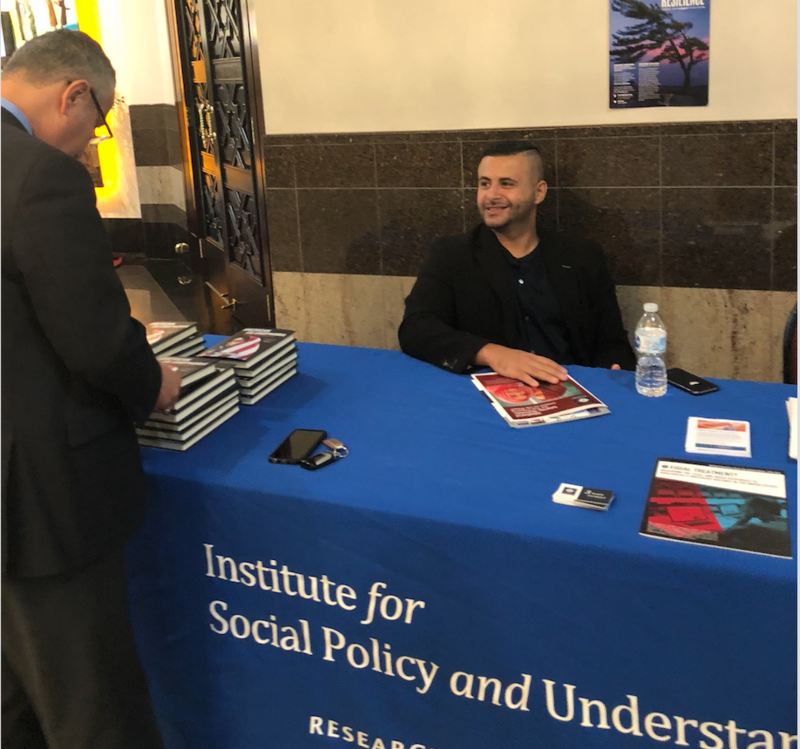 The venue for book signatures was sponsored by the Muslim Community Council (MMCC) and The Institute for Social Policy and Understanding (ISPU). The sponsors were involved with talking to people passing by, helping with set-up and selling novels. 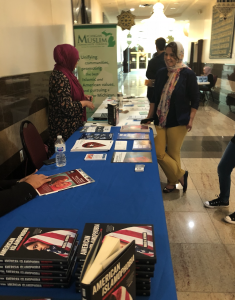 Several individuals bought books, received a famous signature from Beydoun and most importantly discussed their personal stories with why this novel was important to them. The location, friendly sponsors and most importantly civically engaged authors made this event a success.